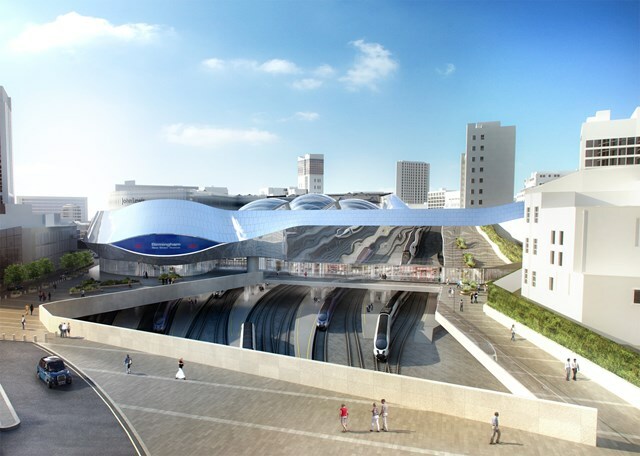 Birmingham's main station has reopened after 10 years of rebuilding. New Street was voted one of the country's biggest eyesores and was named the joint-worst station in the UK before work began. It's the first Monday morning rush hour at the 'new' New Street station this morning - it reopened yesterday after 5 years and £750million of investment. It's been the centre of the transport system in the West Midlands for over 150 years, but its last major redevelopment was in the 1960s when the familiar concrete buildings and Pallasades shopping centre opened. Now, after over 10 years of planning, the new station's fully open to the public with a huge John Lewis store and revamped concourse. 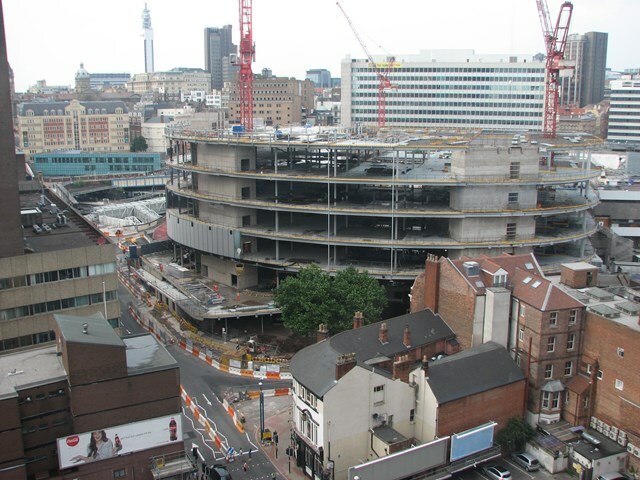 The building work officially started on 'Gateway Plus' scheme in 2010, with the hope of bringing £2.3 billion investment into the West Midlands and creating over 3,000 jobs. In that time, passengers, taxis, parking, and shops have been rerouted around the building work with the first half of the new concourse opening in April 2013. The same year, New Street was named as the UK's busiest station outside of London with annual passenger numbers increasing to almost 35 million. More than 140,000 people use the station every day - when it was rebuilt in the 60's, it was only designed for 50,000 people a day. The rebuild sees the station increase in size - the concourse is now FIVE times the size of London Euston, and the John Lewis store is the biggest outside of the capital at 250,000 square foot. On Sunday the station opened to the public for the first time ahead Birmingham's first Rugby World Cup games at Villa Park this coming weekend.